This is a roundup of what CREST has been up to in March 2018. You can stay up-to-date with all our work by signing up to the CREST Newsletter, and have CREST news and updates delivered straight to your inbox. This series of guides have been developed out of CREST’s core programme of research on ideas, beliefs and values in social contexts. Written by Professor Kim Knott, the project synthesised open source, humanities and social science research on British Muslims and Islam. Professor Knott drew on academic literature from Islamic studies, religious studies, history, sociology, anthropology, political science, education, social psychology, and policy and security studies, as well as information from a variety of websites produced by Muslim and Islamic groups, and material from news websites. 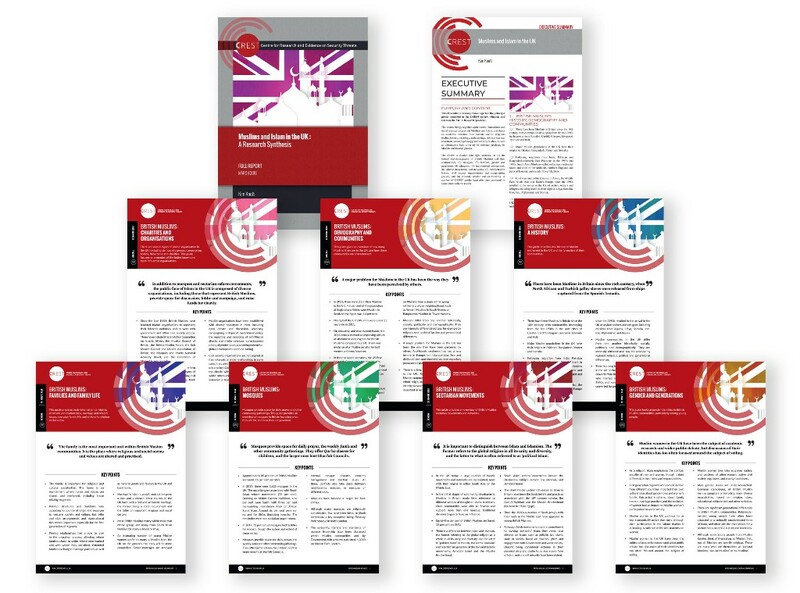 The publications include a full-length annotated report as well as a series of accessible guides on the history and demography of British Muslims and their communities; mosques; families, gender and generation; education; transnational connections; Islamic movements and networks; representative bodies, civil society organisations and campaigning groups; and cultural, secular and ex-Muslims. All these resources are available to download from www.crestresearch.ac.uk/BritishMuslims. 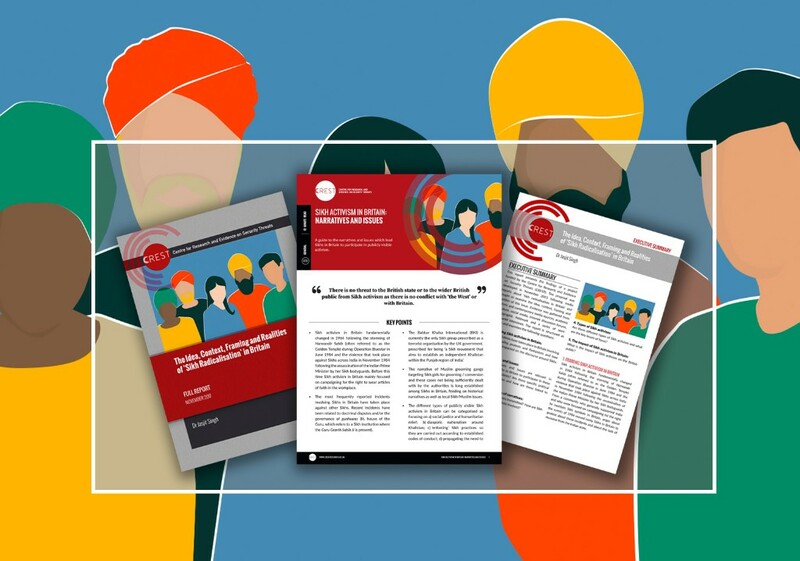 We’ve published a series of resources aimed at helping employers manage organisational change to mitigate the development of Counterproductive Work Behaviour. 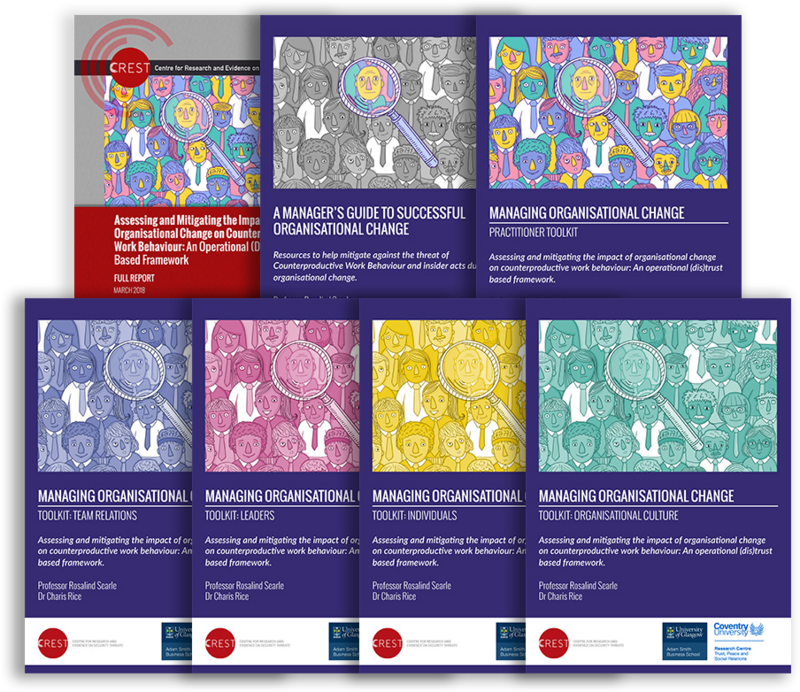 These resources, and a full project report were written by Professor Ros Searle and Dr Charis Rice, from our project into organisational change and insider threat. cal resources and self-reflective activities. 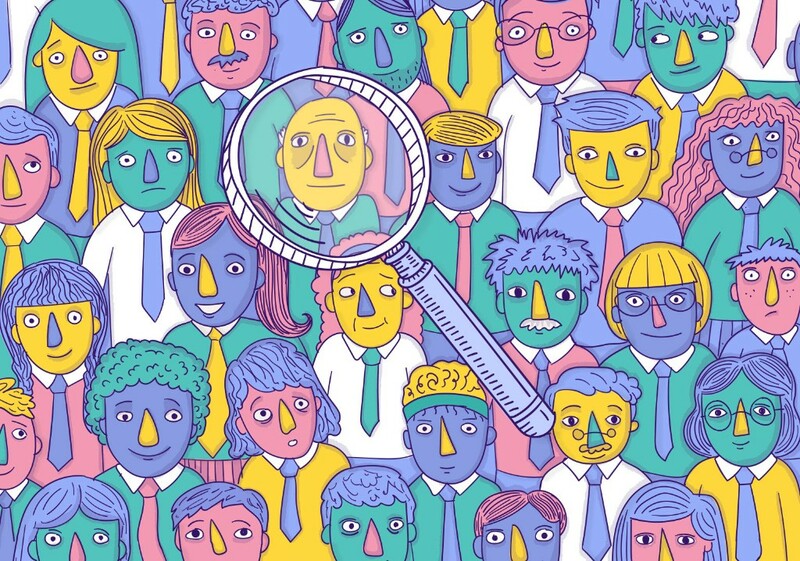 They focus on the need to maximise the development of trust across an organisation and minimise the formation of distrust, in order to mitigate the development of, and potential consequences of Counterproductive Work Behaviour. They also include videos, to show how to use the toolkits, and highlighting the key messages on this topic. You can view, download and share all these resources here. A new guide by Dr Jasjit Singh explores the narratives and issues which lead Sikhs in Britain to participate in publicly visible activism. It gives an overview of the political, religious and social/cultural narratives which emerged from a series of interviews and a literature review as part of his CREST-funded research project on ‘Sikh radicalisation in Britain’. The project was developed in response to media reports in November 2015 about Sikh radicalisation in Britain, an issue which had received much political and media attention, but little academic research. Professor Nicholas Ryder (UWE) has been invited to contribute to the Law Commissions consultation on the reform of the United Kingdom’s anti-money laundering (the Proceeds of Crime Act 2002) and counter-terrorist financing provisions (the Terrorism Act 2000). A volume edited by CREST grant recipients Stephane Baele, Katharine Boyd and Travis Coan (University of Exeter) has been selected by OUP for publication. The volume will offer a comprehensive mapping and in-depth analysis of Islamic State’s propaganda. The volume is due out later this year as part of the new OUP series directed by the US’ National Consortium for the Study of Terrorism and Responses to Terrorism (START). CREST researcher Professor Awais Rashid, at the University of Bristol, has worked with the Metropolitan Police to develop an exercise to help businesses in the fight against cyber attacks. More information about the project and be found here (http://www.bristol.ac.uk/news/2018/march/cyber-security.html). This project was also featured in CREST Security Review, Issue 6, page 6. Waring, S., Alison, L., McGuire, G., Barrett-Pink, C., Humann, M., Swan, L., & Zilinsky, T. Information sharing in inter-team responses to disaster. Journal of Occupational & Organizational Psychology. 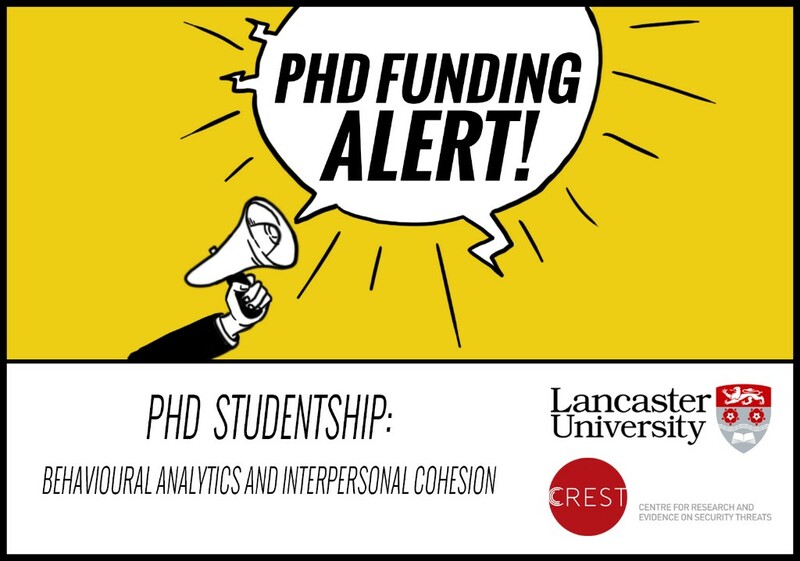 Applications are invited for a 3 year PhD studentship in the Centre for Research and Evidence on Security Threats (CREST), based in Psychology at Lancaster University. The studentship will be supervised by Professor Paul Taylor and Drs Stacey Conchie and David Ellis, and will begin in October 2018. Last year we uploaded several videos of our researchers, talking about their studies, to our YouTube channel. These videos are another way to the share our fantastic CREST-funded research on security threats. 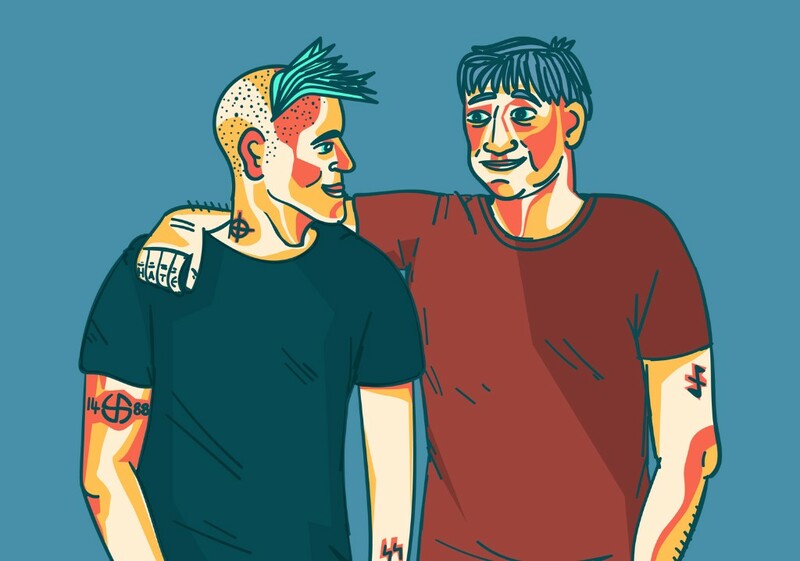 A year on and we catch up with familiar faces on their latest findings and where their research is headed, as well as introduce some of our new commissioned research. You can watch all the videos here. 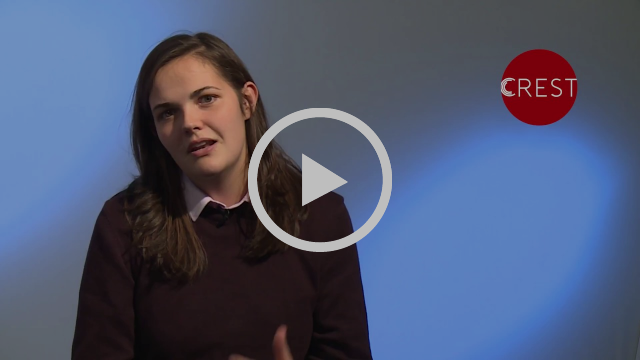 Watch Olivia Brown, talk about her research on what enables teams to work together effectively in extreme and difficult environments. Subscribe to the CREST channel! DON’T FORGET to subscribe to our channel so you don’t have to manually search for new videos we upload. We encourage you to share these videos, which you can also view on our website here. All of our videos are available under Creative Commons licence, which means you are free to share but please attribute by linking back to our youtube channel and website. We believe that our work should be shared as widely as possible. Therefore we licence all of our blogs, guides and other resources on this website under the Creative Commons Attribution-NonCommercial-ShareAlike 4.0 licence. This means that unless otherwise noted, you can republish our content online or in print for free (although you can’t sell it). You just have to credit us and link to us. For more information visit our copyright page.